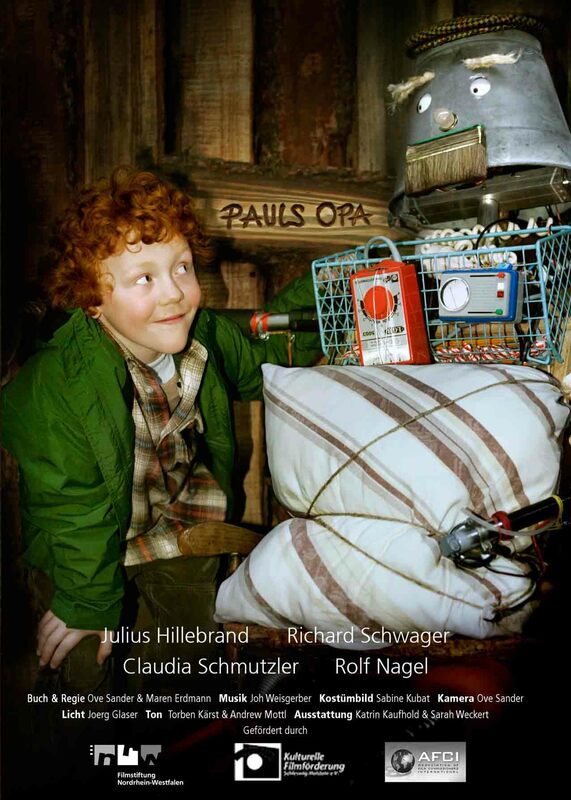 A childrens short film shot in Hamburg, Germany. It was mainly made by the same people who also made “Tanzmäuse” two years earlier. This production was praised for its great story and the detail in set production. It was shown in numerous filmfestivals around the world where it received a number of awards. It was also nominated for the best short film section of the Studio Hamburg Nachwuchspreis 2007. This film is about a boy who decides to build himself a homemade grandfather.